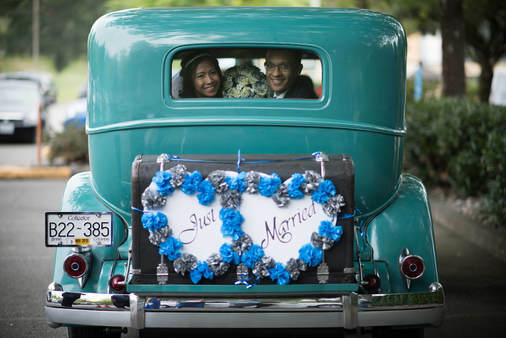 ​sure you get hitched without a hitch. Having a professional help you make important decisions and guide you in the right direction is priceless. In fact, it will save you hundreds, if not thousands of dollars and make the process so much more enjoyable. We have seen countless unnecessarily stress over such a wonderful event when they didn’t need to. Allow us to make this the best day of your life, stress free! As most brides needs vary from a large extent, we’ve found that charging by the hour is best. We’ve often done a lot for a short 2-4 hour session really helping the type of bride that wants to do a lot herself but have help getting started. We can help you get a great idea of how to save money, resources and such. For brides that want to pass the torch onto a pro to handle more, we can do that as well. One major benefit you will have is for us to put together your itinerary in such a way that’s convenient, easy and professional. 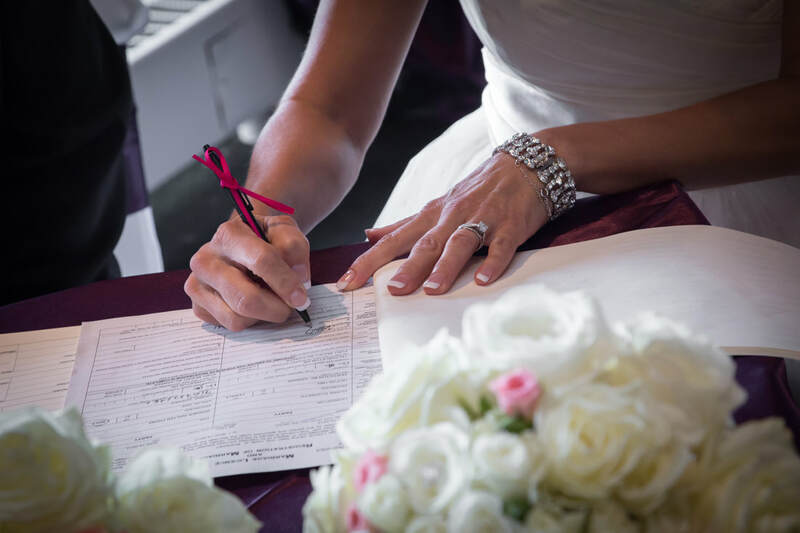 All your vendors will appreciate having their own color coordinated copy that with clear instructions so valuable that they can focus on their task at hand on the day of the wedding. Again it varies from most clients so let us know what you have in mind. 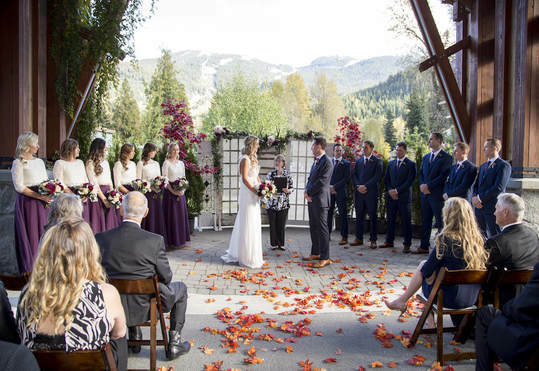 Whether you’ve hired a wedding planner or do most of the planning yourselves prior to the wedding, you’ll need a professional to execute the plan on the day of the wedding. ​The day of coordinator service has proven to be very valuable. It’s important to have a “go to person” to handle all the logistics and little things that often fall through the cracks. Experience is essential! We’ve seen friends or family with little experience in this role. They end up overwhelmed with often much less benefit than intended. 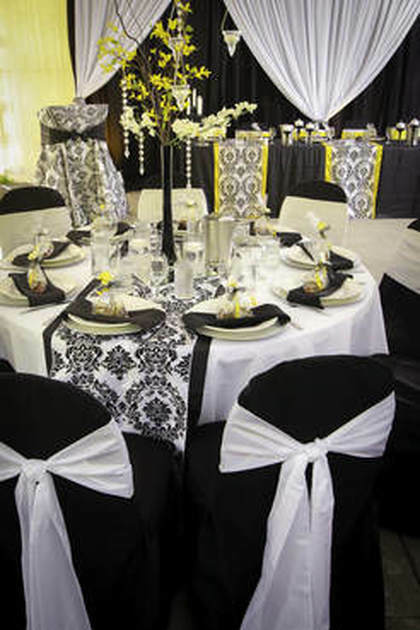 Allow our professionals to coordinate the day for you supporting you and your guests with the flow of the day day. We help facilitate and coordinate the important elements. I’ve done many things like make a bouquet on the spot that was forgotten at the hotel and find a marriage certificate that had blown away in the wind and landed under a bush. 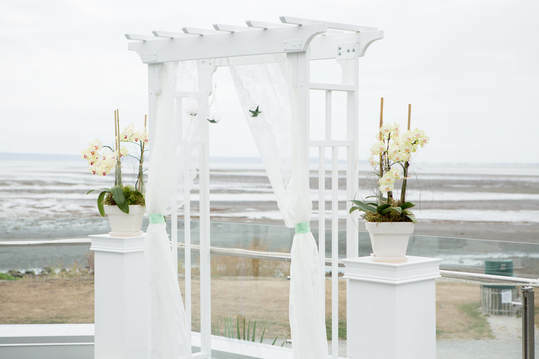 Your Dynamic Wedding Day Coordinator Ensures the Wedding of Your Dreams! Cue up musicians, bridal party entrances to ceremony & reception at right moment. In a nutshell, anything that’s required to make sure everything flows! ​Yes, you read this correctly. Experience has helped us learn to deal with so many different situations. You will benefit from our experience. Since we also provide other professional wedding services such as Photography, Videography, DJ, MC, Photo Booth and more; there is very little we haven't seen or dealt with. We always look for ways to improve and avoid pitfalls. ​Experience gets you far, but having an open mind and willingness to improve will get you even further! That's what's made us so successful over the years. We do our best to listen to you and get a clear picture on your vision and jump right into action! 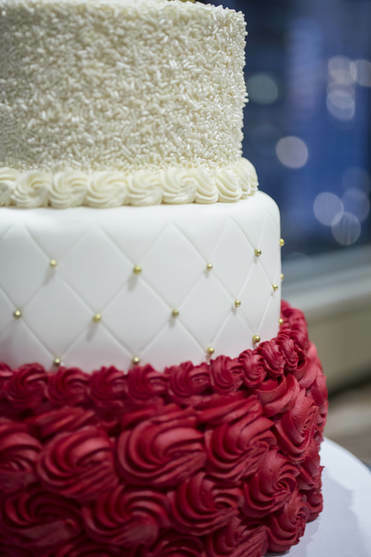 ​Attention to Detail is our Specialty! 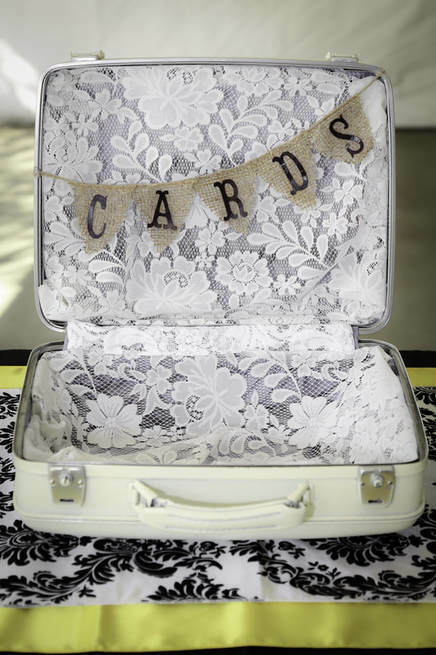 There are so many details that you will need to plan that most brides don't even know about. We talk to many brides after their wedding who say that they appreciated having us by their side as they never would have been able to anticipate all the little things that we dealt with. ​Our main focus will be to structure your day with a well organized itinerary. This will be your road map for your big day. It will be organized in a way that all the other professionals will understand so they can also serve you better. It will be totally colour coordinated and clear. Think of your Wedding Planner as an Architect creating the plans for your new home construction. Your Day of Coordinator will then follow through with those plans as the builder would. Planning a wedding is like a second full time job. Weddings should be FUN and a time to celebrate the love you have for each other. Enjoy the process and focus on why you are doing this all in the first place. Rely on our experience and reputation to help you through the minor details. So many brides have told us that they could do it themselves but only to come back and ask for help when it's often too late. 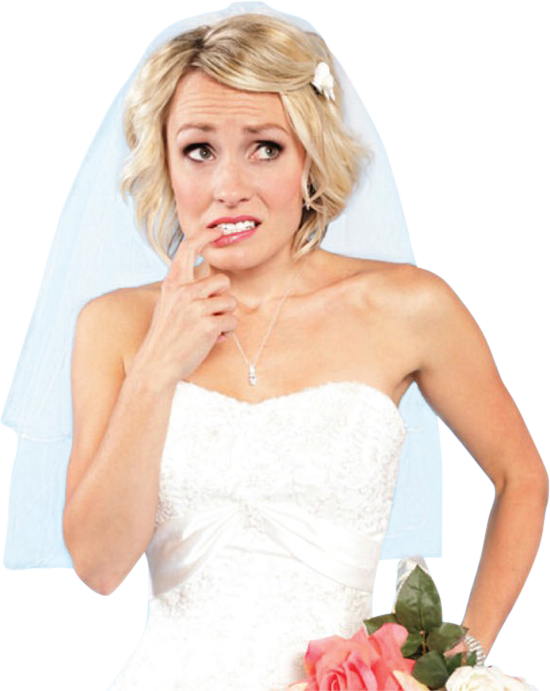 ​We've seen brides totally burnt out from planning a wedding resulting in a desire for the day to be over. We want you going into your day totally excited and ready to party! Your photos will look better and you will enjoy your day! 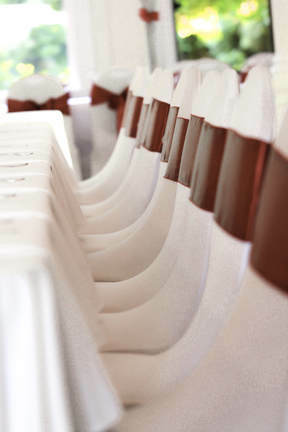 We will also help avoid those common hiccups that occur at weddings. We can't prevent everything, but we can certainly minimize them so you can enjoy with ease! Why a Dynamic Wedding Planner? 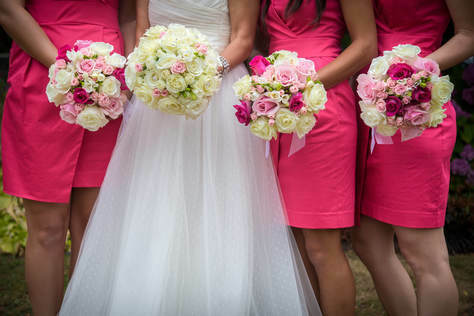 Why a Wedding Day Coordinator? Think of your Day of Coordinator as your best friend who is looking out for your best interest. We will work behind the scenes to do our best to trouble shoot situations that come up. Your Dynamic Day of Coordinator is a logistical expert. Your day will be delayed but such things as a delayed meal service, traffic delays that require the ceremony to start later, longer speeches than what was planned, extended photo session after the ceremony, etc, etc, etc. ​Your Day of Coordinator will juggle things around and help ensure that they flow as smoothly as possible, despite the circumstances. ​In most cases, nobody will know. "I already hired my vendors." This is a very common comment from brides. They unfortunately don't realize the scope of what a Wedding Planner can do for you. ​Most of them attempt the DIY style wedding planning (which isn't a bad thing) but many don't quite have the necessary experience. They will encounter many well intended people to give wedding advice but it may not always be good advice. Rely on your Dynamic Weddings Wedding Planner for reliable and true tested guidance. 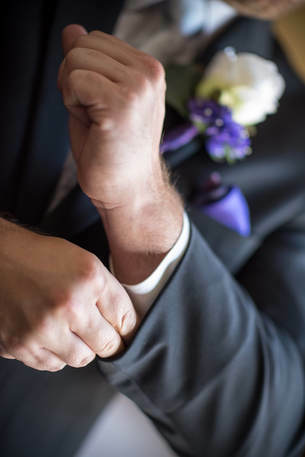 Think of us as your Wedding Consultant. Bounce ideas off of us and we'll give you many different ideas and considerations so you can make the decision that's best for you and your budget! Unforeseen Circumstances will occur. We'll take care of it! We have an absolute Guarantee that will happen for sure. It's simple. Something will happen that you don't want to happen and something you don't expect will occur...Guaranteed! We've seen it all, brides forgetting bouquets at the hotel, the marriage certificate literally blowing away and nobody noticing it, flowers on pillars fall off and the vase braking during the ceremony and more. This is where the Day of Coordinator comes into play. We help avoid those emergencies and help get you out of a predicament when they occur. You don't want to be bothered with problems to solve. We'll deal wth it on your behalf so you can enjoy your day! Great for those on a budget but with limited time to deal with the time consuming details. Perfect for creating a rock solid and detailed schedule completely colour coordinated with time for a few extras. -5 hours of support at anytime prior to event. Most weddings can be done with this time block depending on the detail. ​-8 hours of support at anytime prior to event. 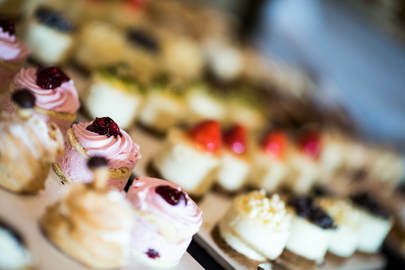 This is for more complex planning especially where multiple vendors, services and detail on the wedding day is involved. ​-10 hours of support at anytime prior to event. Not sure what you need? No problem, Just hire us by the hour. We’ve been hired as consultants many times by venues, other professionals and of course, brides & Grooms. ​ $195 per hour but can save you thousands. 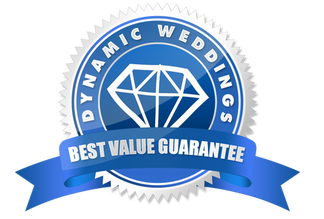 "Our best value guarantee means you will not find better value for the service, quality and investment you will receive with Dynamic Weddings!" Your Day Of Coordinator is your go to person on your big day!